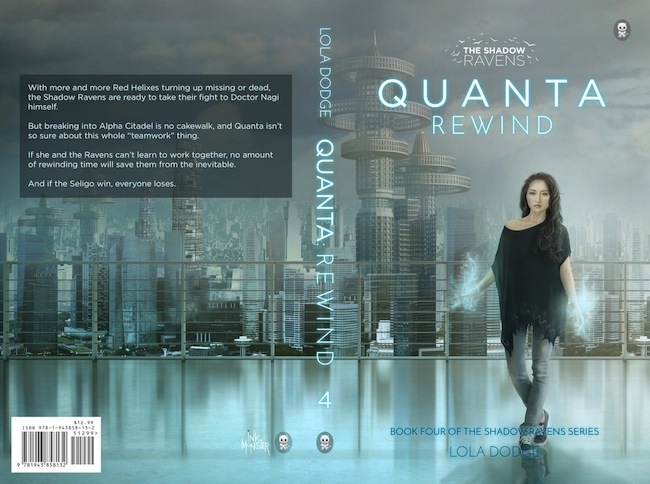 I'm so excited to be a part of the cover reveal for Lola Dodge's next book, Quanta Rewind! I'm a huge fan of this series. The previous book, Quanta Reset, left readers with a huge cliffhanger and I'm curious to read what will happen next! If you're looking for a new series to dive into then I highly recommend this one, especially for fans of YA fantasy! 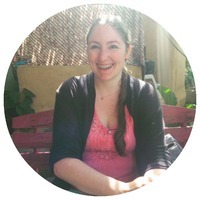 You can check out my book review for Quanta here. How beautiful is that cover? 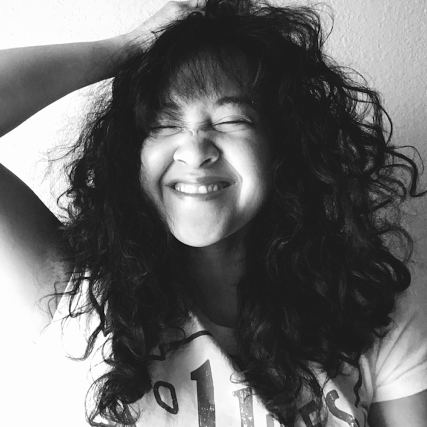 I can't wait to dive into this book! 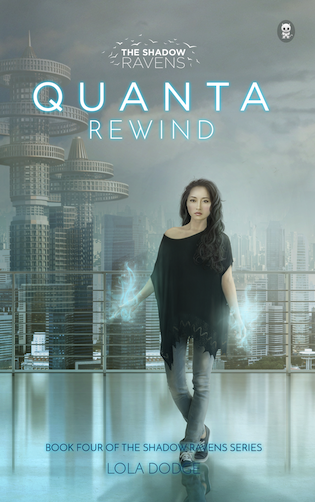 Make sure to add it to your Goodreads shelf, and pick up the previous books to help prepare you for Quanta Rewind!